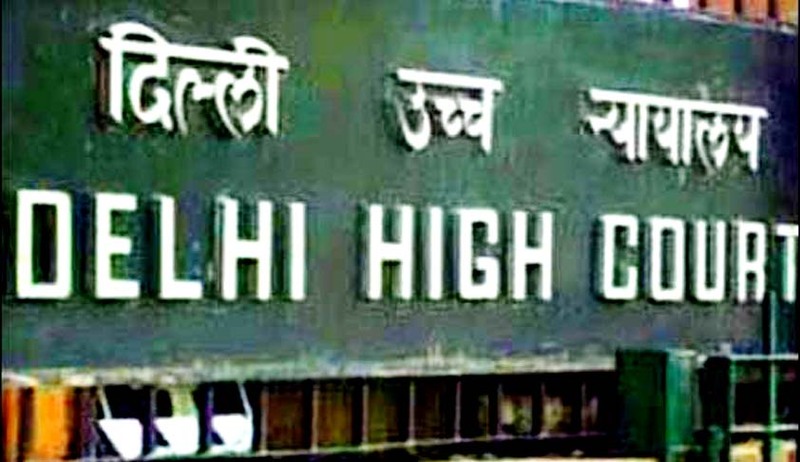 An individual named Nishant, a businessman, has approached the Delhi High Court challenging a Rule notified last year by the Ministry for Corporate Affairs. The Rule mandated that a person must mention his surname for the purpose of incorporating a private firm. The petitioner’s lawyer GaurangKanth argued that asking for surname reveals the caste of an applicant and such a provision is unconstitutional. The petitioner vehemently contended that such provisions violate his right not to use a surname that reveals his caste. This proposition points out to the probability of being discriminated on the basis of caste, which our Constitution clearly prohibits. The petition read that, "Making the requirement of disclosure of surname mandatory does not serve any meaningful purpose but imposes unreasonable restrictions on the fundamental rights guaranteed by the Constitution under Articles 19 and 21. Use of surname by an individual is his personal right and voluntary choice and by making it compulsory, the government takes away fundamental rights since the person who chooses not to use any surname by choice is unable to incorporate a company". However, the Division Bench of Chief Justice G Rohini and Justice Jayant Nath did not issue any directions to the concerned Ministry and observed that surname is necessary for identifying a person from others and also helps the Registrar of Companies to identify the promoters of a company. The Bench observed that, “insistence of disclosure of the surname in the forms cannot be held to be an unreasonable restriction, particularly in a public record maintained for the purpose of incorporation of companies." However, the Ministry assured Court that it would take corrective measures to modify the impugned Rule and related Forms like INC-1, INC-2 and INC-7. The Ministry also informed that it would think about the possibility of allowing aperson without a surname to use his/her grandfather’s hereditary name.